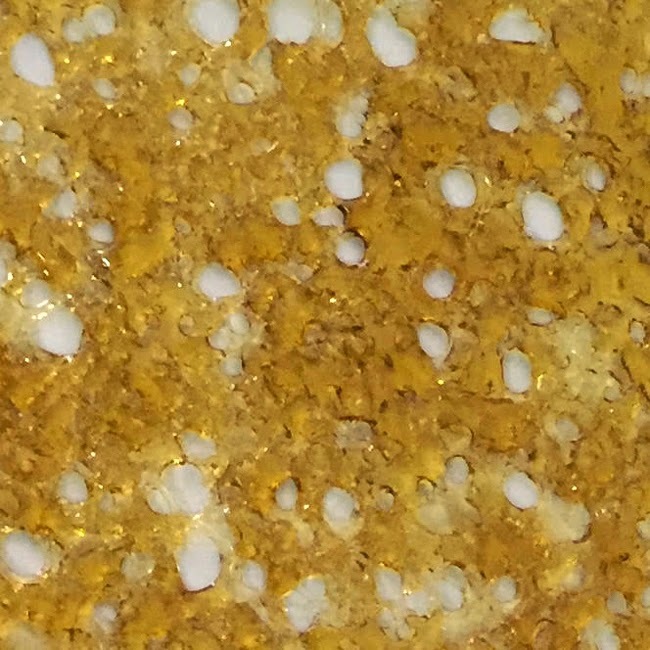 For over a year, Californians were unclear on whether concentrates were legal. For medical marijuana users, a court ruling made patients feel on edge. Patients throughout the state, and of our patient at Outco, will be glad to know that the ruling was overturned just a short time ago, and it is now clear that concentrates can be used as a legal delivery mechanism. In 2013, Sean Patrick Mulcrevy was charged with unlawful possession of concentrated cannabis. The ruling issued by El Dorado Superior Court Judge James R. Wagoner determined that Mulcrevy had committed a misdemeanor, noting that he violated his probation from failure “to obey all laws.” On December 22, 2014, the three-justice panel of the 3rd District Court of Appeal reversed the ruling. They made an important statement that marijuana concentrates are protected under the 1996 Medical Marijuana Law of California. The justices M. Kathleen Butz, Vance W. Rays and Cole Blease based their ruling on the interpretation of that proposition.